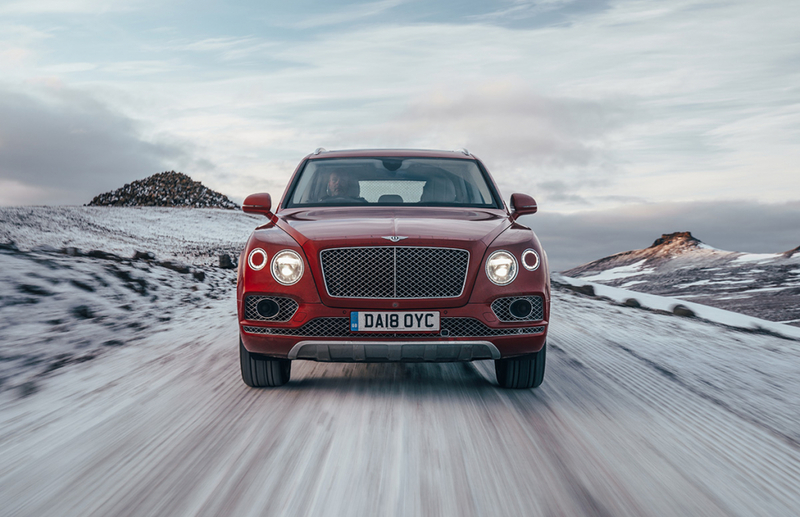 As you might well know, we are quite familiar with the Bentayga here at Flat-Out. Bentley’s chunky 4×4 has given us several perfect reasons to jet off to daft places, while ticket stubs from the barren landscapes of the Faroe Islands to the sand-covered playgrounds of the US desert, have ensured we are always interested to hear what excuse they have for us to play with their off-road palace once again. Hooning the W12 powered variation over house-sized lumps of sand in Southern California and squeezing the V8-powered version through the Faroe’s mountain-sized obstacles can both only ever be filed under thoroughly enjoyable, but we yearned for more. 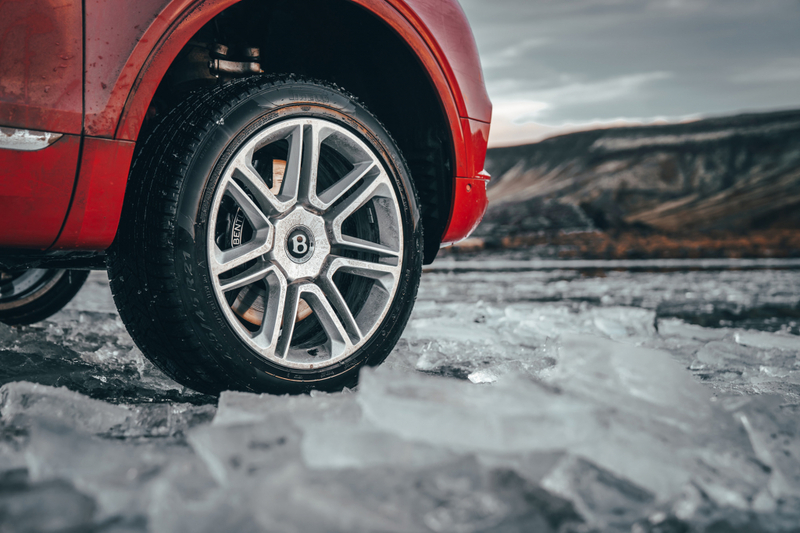 There’s always a reason to get adventurous with Bentley’s mud-plugging masterpiece and we love a road trip that’s a bit more out there, a bit more off the beaten track, something a bit more reckless, something a bit more explosive. 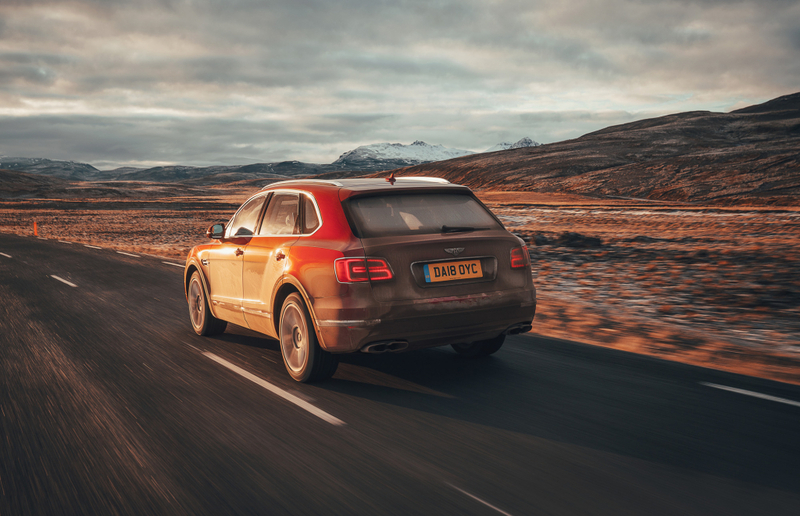 With that in mind, we packed our bags for the sub-zero temperatures, tonnes of snow and at the volcanic landscapes of Iceland for one final jaunt in the Bentayga. 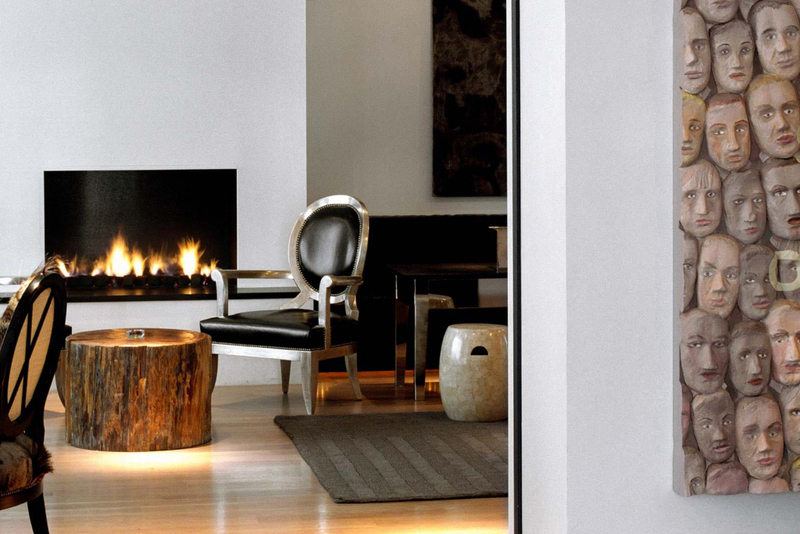 The perfect big city bolt hole, 101 Hotel is a more than decent boutique hotel slap bang in the middle of Reykjavik. Within easy walking distance of streets lined with trendy cafes, bars and restaurants, you can get a quick and easy fix of Reykjavik’s nightlife without getting your feet too cold. 101 rooms range from standard through to apartments, with large, balconied suites and rooms in between. You’ll find walk-in showers, roll top baths and beds with enough space for kings and queens. Everyone has free access to decent wifi and provided with a Bang and Olufsen Bluetooth speaker to get you in the mood for the contents of your mini bar. Breakfast isn’t included, but is available from the bar, although you’ll probably be starting your road trip before then. Prices start at around $235 a night for a standard room. 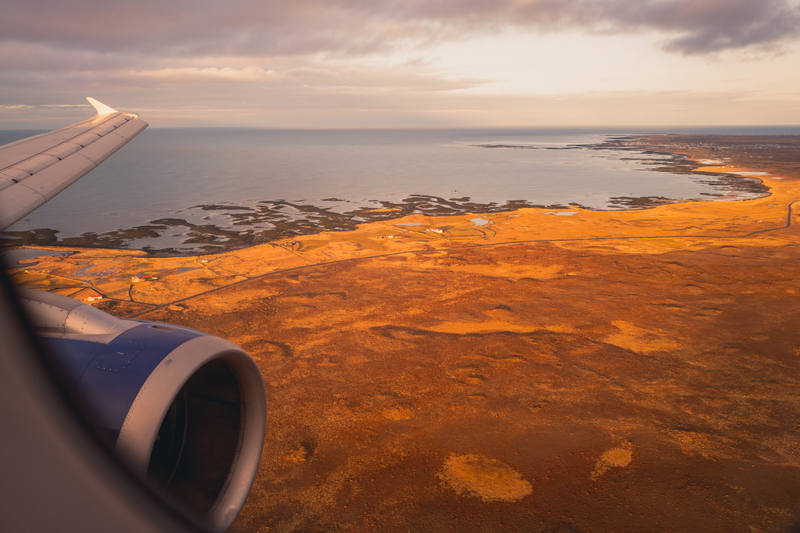 Jetting into a crisp Reykjavik afternoon gives anyone with a window seat a revealing glance at Iceland’s dynamic landscape. Remembering that my 90’s education of Iceland consists of mostly Bjork and being glad Mum didn’t shop there, I wasn’t really all that clued up on what to expect. For us Brits, crammed into our island’s relatively limited livable locations, we’re not really used to all the wide open space of somewhat bigger countries, even the larger islands. Sure, we’ve got a few national parks and a mountain or two, but it’s not like kids in Clapham end up lost in the wilderness of Zone 4. So if you’re looking to release your more adventurous side, landing somewhere with a bit more open space is an easy way to broaden horizons and kick-start the explorer in you. It’s easy to forget that places this close, only a three-hour flight from London, hang around the coattails of the Arctic Circle. Combine this with its inter-tectonic location and we end up with a rather chilly country, scattered with a few bothersome volcanoes. 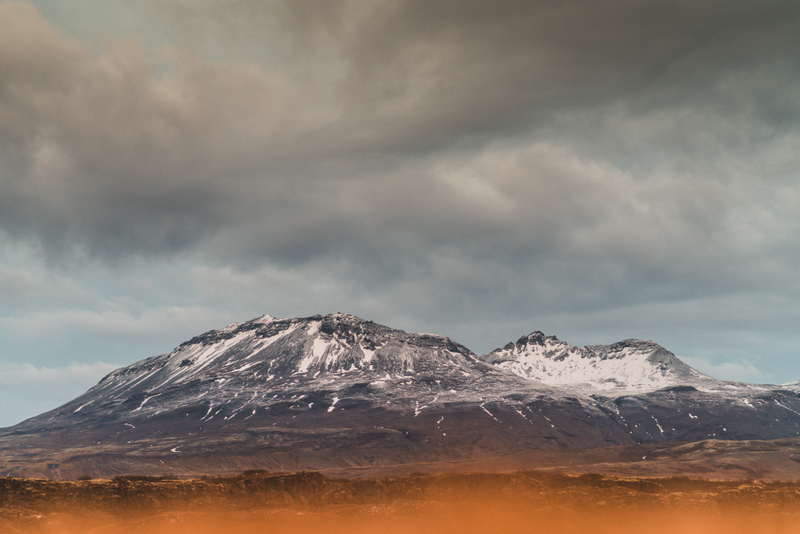 There’s a reason why Iceland’s 300,000 inhabitants to set up home on the perimeter. 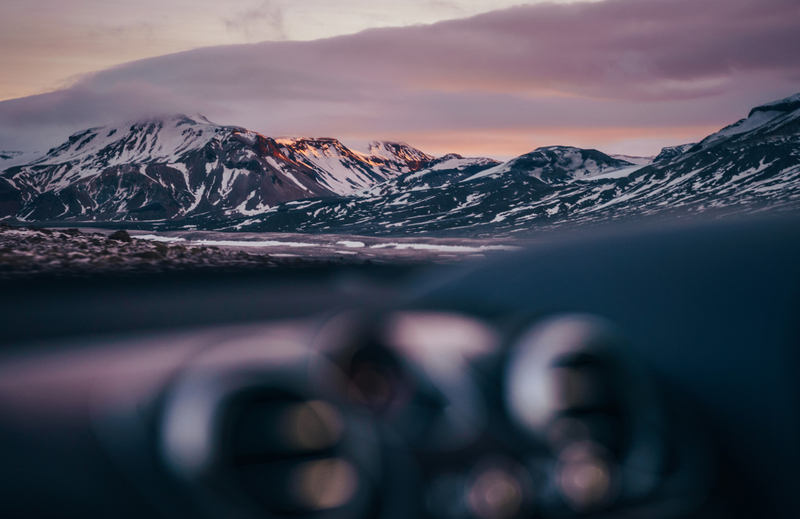 The wilder interior, 63% of which is classed as tundra, is home to the lava-spitters, plains, lakes and wilderness, while the milder coastal areas are home to its quaint Nordic towns and cities. After a short stay in Reykjavik, we awake to a city still heavy with darkness, although it feels like an early start, at this time of year even a lazy 9am alarm feels like the middle of the night. It doesn’t take long before we reach the outskirts of the city, with the majority of traffic heading towards built-up areas, roads quickly become smaller and elevated, leading to rough, shingle-covered trails that take us further into the interior. As the temperature drops, the sun rises over distant peaks, giving just enough light to witness the century-old desire paths criss-cross solidified fields of lava and weave through the more accessible parts of the wild and weathered landscape. It’s hard to imagine where we’re heading, we’re surrounded by vast brown hills, with no sign of any other life, let alone destinations. We pick our way through larger rocks and weave around frozen ruts. The hills and peaks that loom in the distance gradually close in on us, as do the first of the more substantial obstacles. 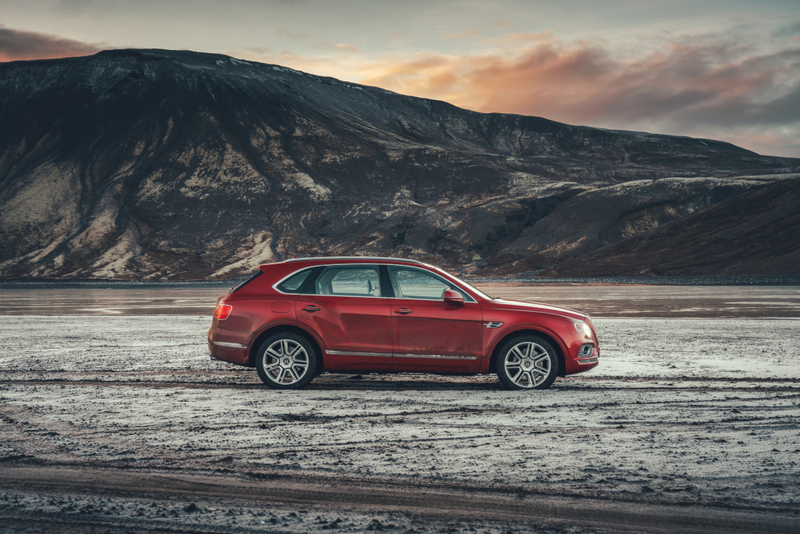 Switching the Bentayga from cruisy grand tourer to off-road-ready is a breeze. The circular dial mounted on the centre console spins through all the available modes, from Bentley’s everyday driving settings (sensible), past Sport (noisy fun) finishing up at Off Road, which given the incline we’re faced with, might come in quite handy. 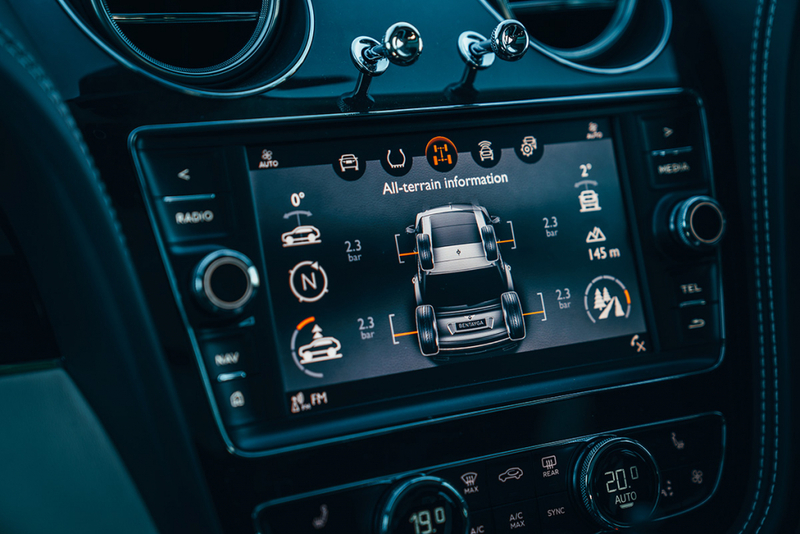 A few more pokes of the Bentayga’s touch screen lifts the suspension to its maximum level. There’s no doubting that the 4-litre V8 and its twin turbochargers aren’t going to struggle to get us to the summit, but the clever electronic trickery hidden beneath the bodywork helps deliver the potential 542bhp smoothly enough to breeze upon the incline and with enough cognitive time to avoid the larger of Iceland’s ex-volcano obstacles. We pass over the ridge, using Bentley’s descent control to effortlessly make our way down the equally steep descent. Daylight illuminates a newfound space, giving us a much clearer view of the route ahead. 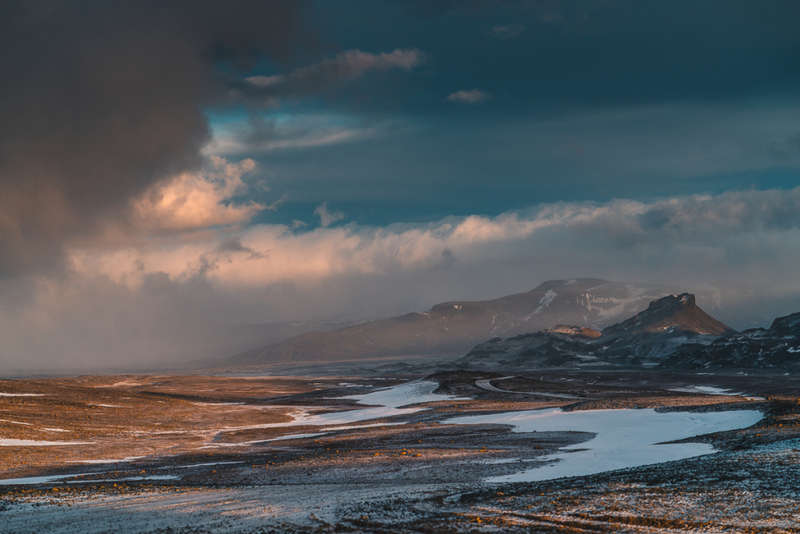 The landscape quickly switches from its dark beginnings to a jaw-dropping, snow-dusted expanse. We follow a roughly outlined track that cuts across the Reykjanes Peninsula. 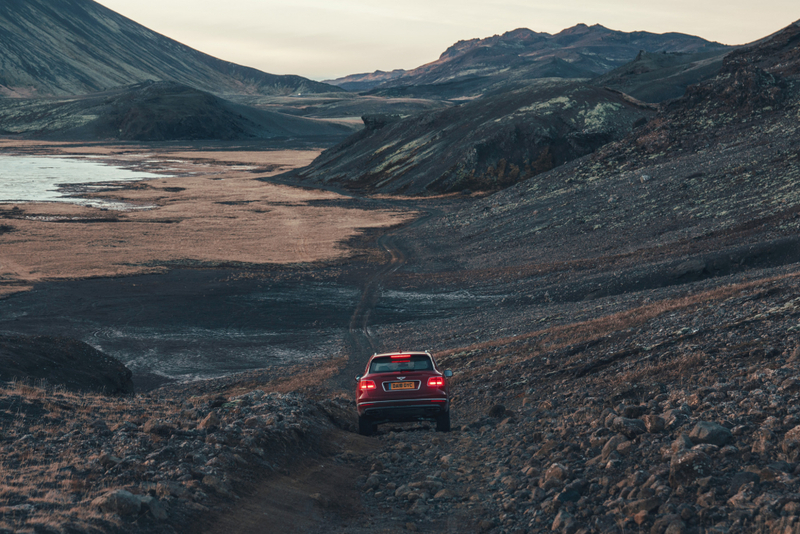 It’s the volcanic system of this region that’s responsible for the lava fields and basaltic craters that make for both an entertaining and tricky drive. Keeping on eye on the “road” and another on the endlessly beautiful scenery can get a bit tricky, a passenger earns his or her keep here. Ingo, our co-pilot on this journey, is more than familiar with the inner workings of his country and lets us know of a somewhat unique restaurant that lies on the other side the peninsular. We trust the man, we have to, as sat-nav doesn’t cover lava fields and we’re getting peckish. Also, we have no idea where we are. Swapping a few króna for the ever-present Icelandic hot dog isn’t quite going to cut the mustard for today’s hunger. While, In true Scandinavian fashion, Iceland is proud to offer up such unique Viking influenced delicacies as rotten skate and dung smoked lamb, almost all tourist hotspots offer standard Euro grub for the more anglo-stomached of us. However, our roadside lunch spot offers a different take on the term ‘hotspot’. A few hundred meters from the road, Friðheimar is easily identified, mostly because it looks like a giant greenhouse. And that’s because it basically is. Owners Knútur and Helena Friðheimar got their hands on the land back in 1995, with the intention of combining their two areas of interests; horticulture and horses. 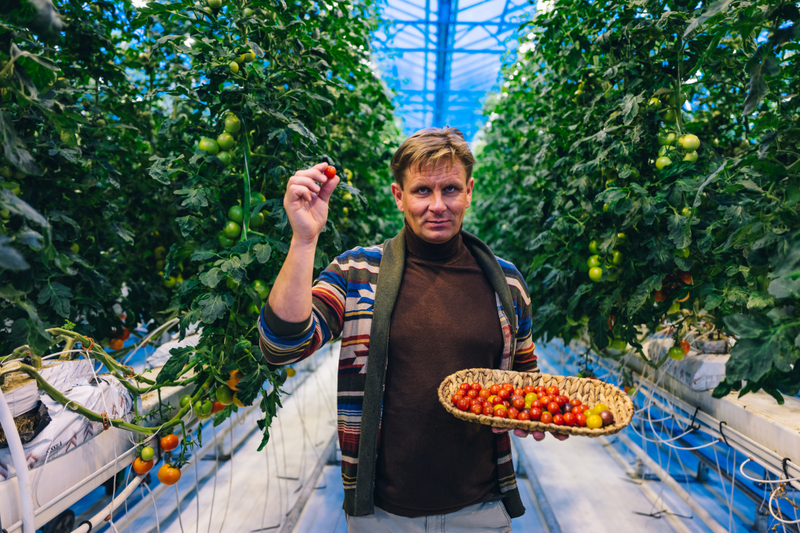 A complex lighting system combined with the unlikely heating source of Iceland’s subterranean hot water allow the 1000 meter square greenhouses, housing state of the art hydroponic technology, to grow fresh tomatoes all year round. Welcoming non-drivers with a Bloody Mary (vodka-free alternatives are available) Knútur tells us how he manages to keep Iceland supplied with homegrown tomatoes. Since Iceland sits across the rift in tectonic plates that separate Europe and America, there’s an abundance of heat relatively close to the earth’s surface. 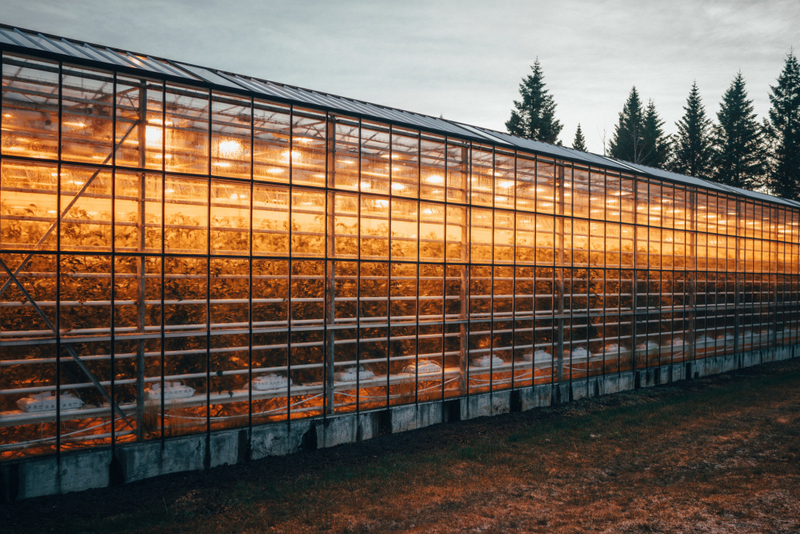 While this geothermal energy is used across the island, from heating pavements through to generating 25 per cent of the nation’s electricity, it’s the ancient process of harnessing mother nature that provides heating in these massive greenhouses. Working alongside this, it’s modern-day hydroponic techniques allow the Friðheimars to maximise their output, providing Iceland with their fresh delicacies. 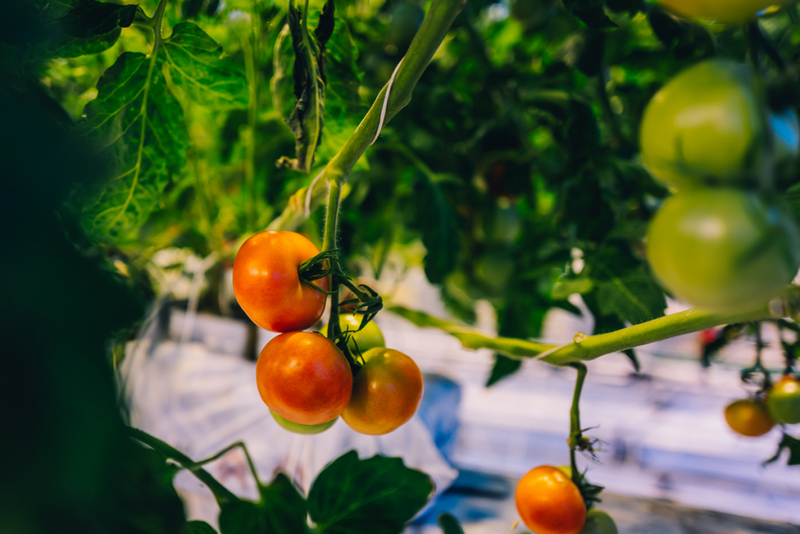 Any part of the crop that doesn’t leave for a local’s dinner plater is prepared, cooked and served on-site at a restaurant within the greenhouse that is primarily used to feed hungry travellers. Table space is limited, but the food is great. And don’t panic, although it’s tomato-themed, the fruit-based menu is backed up with cheese, bread, mussels and pasta. As the daylight begins to fade, we head to the nearby Ion Adventure Hotel. A short drive from the greenhouse, Ion is a modern, brutalist-styled, concrete abode that juts aggressively out of a volcanic landscape that’s surrounded by plumes of steam. This is predominantly because it is built atop a 100 km2 volcano that, despite not erupting for 2000 years, is allegedly not set to get upset for another couple of millennia. At least that’s what they’ll tell you on reception. If you’re worried about any lava-based activity, the best bet is to head to the Northern Lights Bar. Situated at the front of the hotel, the high-ceilinged room offers panoramic views of any aurora borealis movement. Better still, if you’re a few local beers into a well-deserved wind-down, you can ask the staff to wake you up if the light show starts. Now that’s my kind of service. Luckily or unluckily, depending on if you value sleep over green stuff in the sky, we were blessed with enough downtime to feel fresh enough for another early start. We hit the road early and our 7am start, of course, is once again shrouded in Scandinavian darkness. Our guide doesn’t mention the severe weather forecast we couldn’t help but notice. The print-out that warns of wind, snow and storms are right next to the to croissants at the breakfast bar. We assume he knows what he’s doing. Glacier, Langjökull. He tells us. Of course, heading directly into an airport-closing snowstorm in an effort to get to the bottom of a gigantic ice cube seems like a great idea. Alas, there are some angry looking clouds on the horizon and a lot of local people driving in the opposite direction. Before we leave the ring road that connects all inhabited areas of Iceland, we make a quick pitstop at an ordinary looking carpark at the side of the road. We’re inside Þingvellir National Park, a World Heritage since 2004 and a visual reference to the continental drift between two tectonic plates. We’re about to take a short, slippery walk through Almannagjá gorge, part of the Mid-Atlantic Rift, more easily defined as the space between the North American and Eurasian tectonic plates. 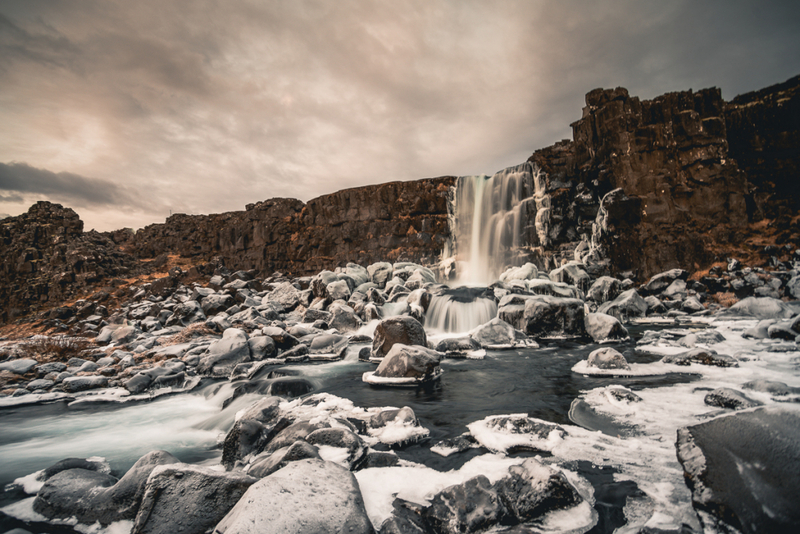 A beautiful site on its own, but rounding a corner to a snowy clearing reveals Öxaráfoss, where water falls from the Eurasian continental plate into the gorge, a natural pathway cut by millions of years of the plates drifting roughly 2.5cm further apart every 365 days. We continue along the main road, taking a left onto familiar gravel paths. Our plan is to continue northeast towards the glacier, weaving through the volcanic valley, the morning sun illuminating the rows of snow-capped rugged hills that surround the route. But we find our path blocked by a river, filled with enough borderline-frozen glacial water to initiate a u-turn for all but the most well-equipped vehicles. We stop to work out if it’s worth attempting crossing a river in a car that costs as much as a two bedroom semi. There are tyre tracks on the other side, so at least one person has made it across recently. 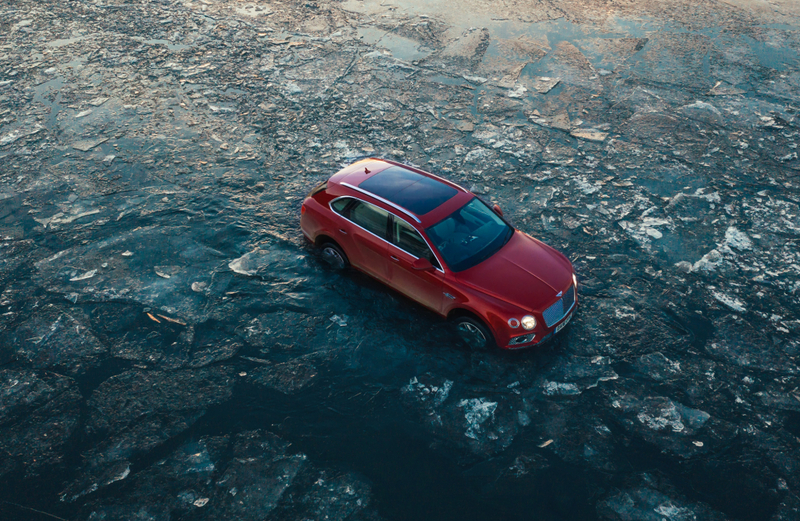 While we don’t resort to the handbook, we are pretty sure the Bentayga can haandle it – our suspension is jacked up, we’ve got plenty of clearance but superseding all that is the confidence the big Bentley has given us in previous perilous outings. We break through the ice that has formed overnight and wade through the glacial water. 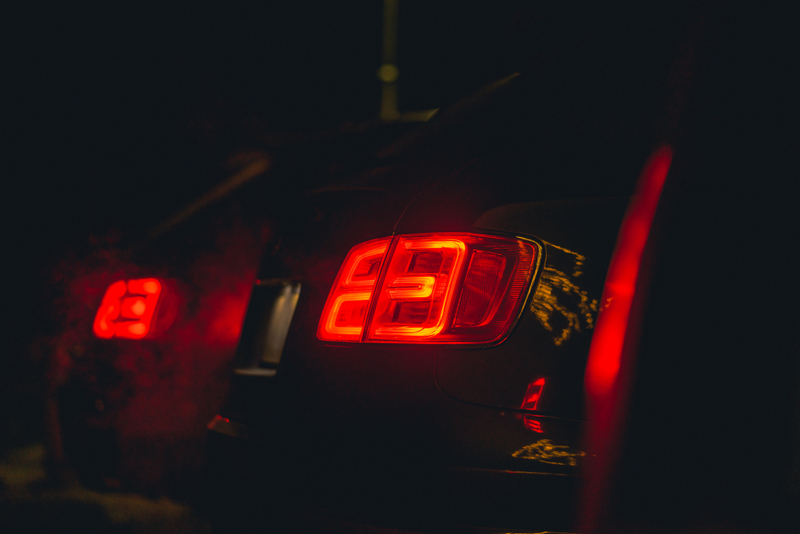 It reaches our bumper and completely submerges all the meticulously engineered underpinnings. The V8 pulls us effortlessly through the water and climbs over the far bank without so much as a slide or a skid. Of course, Bentley were never going to label a car off-road-ready without making it surprisingly capable. However, it is a pleasure to effortlessly traversing this, and all other obstacles Iceland has thrown at it, in such decadent luxury. 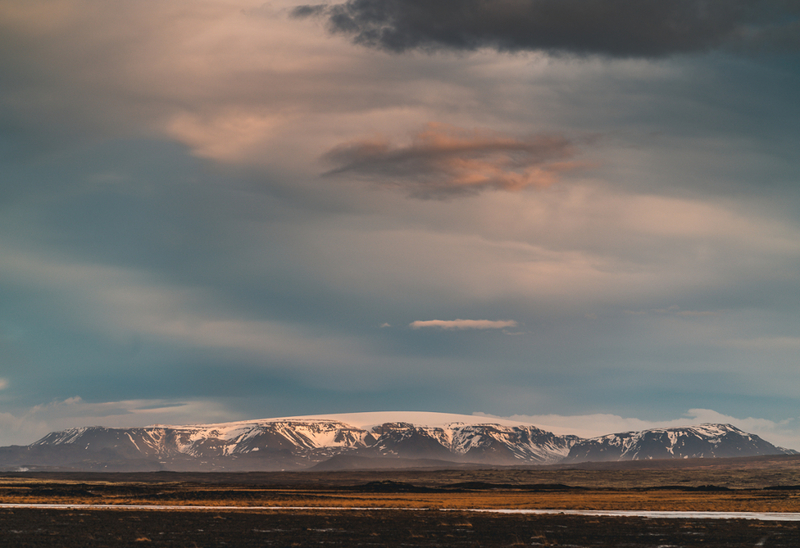 We follow the river’s sandy banks deeper into the national park towards Langjökull and its basecamp. While the weather has been relatively mild so far, the increase in wind and darkening skies let us know we’re in for a bit of a change in pace. Meanwhile, it dawns on us that we’re not quite sure exactly what a basecamp entails. In my vivid imagination, it’s a bunch of tents and a campfire or two, surrounded by appropriately dressed folk ready to spend weeks climbing up a mountain in those spikey shoes. They all have beards. 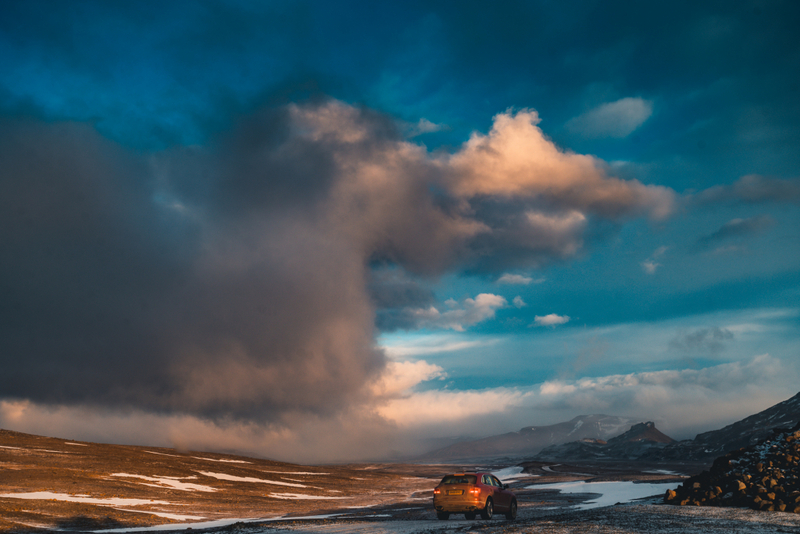 But my daydream snaps back to reality when we have to pull over to let another glacier exploring vehicle pass. Heading in the opposite direction, this eight-wheeled mammoth can hold at least 15 people, it’s roughly twice the height of our Bentayga and many times as long. There are not many people that take their chances out here. The wide open space in front of us allows the storm to blow snow and thick clouds sideways. Our visibility drops to mere meters and the gusts start to move our two-tonne vehicle across the gravel. The kind of mutual silence that signifies an unmentioned concern is palpable. 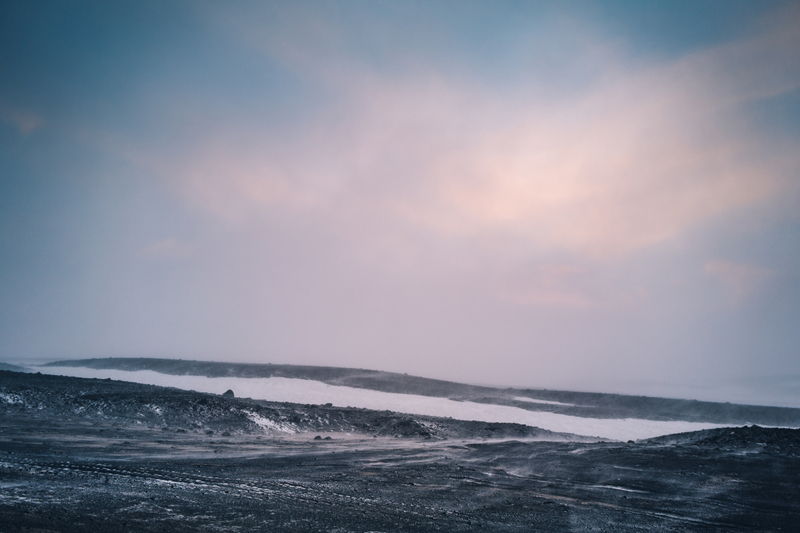 As exciting as the drive is, we’re more than happy to arrive at Langjökull basecamp. Luckily for us, it’s more of a remote restaurant than it is a row of tents, canvas and facial hair. The two staff prepare us a meal of traditional Icelandic fashion – seafood, soup, bread and hot coffee. Normally used to fuel those about to take on the glacier on foot, it’s more than enough to keep us armchair explorers going. As we leave, the storm moves on, revealing crisp blue skies and scenery that will stop you in your tracks. 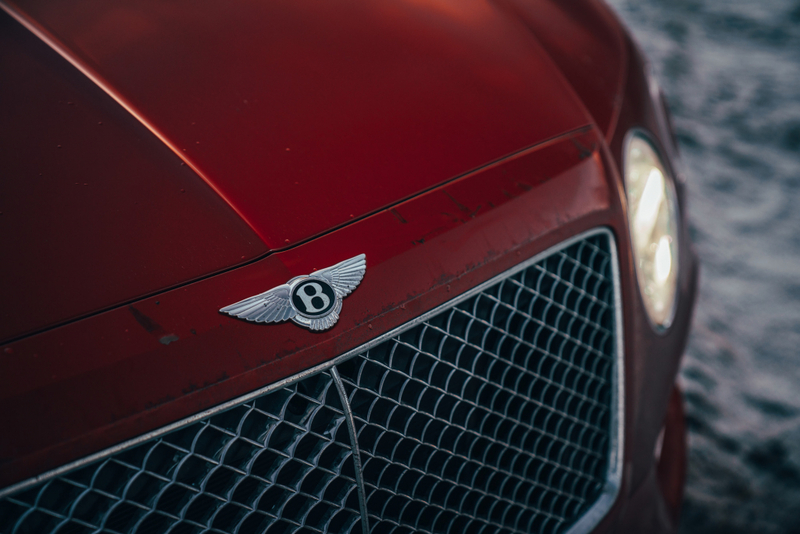 We spend the next couple of hours cruising through endless miles of breathtaking landscape that once again leaves the Bentley’s cabin in quiet awe of our surroundings. We approach the ring road far quicker than we’d like, and in no time at all, we are on our way to Reykjavik. Our eyeballs are saturated with the mind-blowing beauty of this place. The drive back to the city is filled with talk of returning to explore the rest of the island. 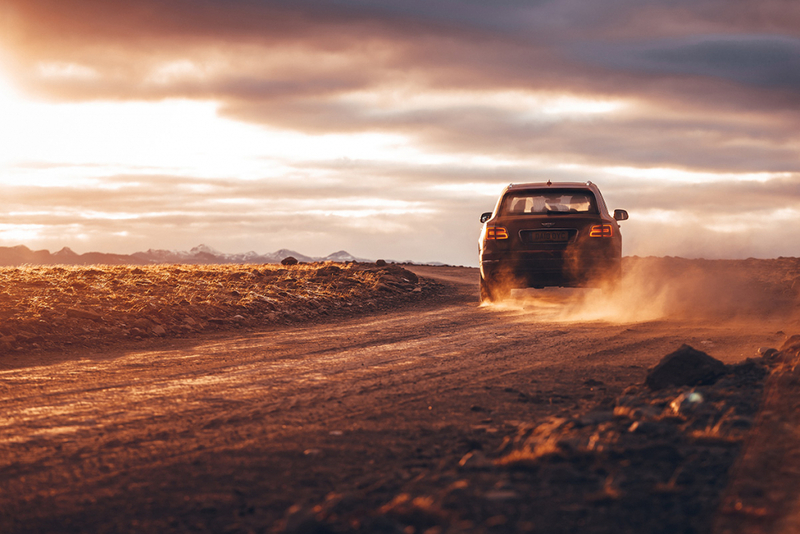 The one loop road, which was engineered to connect all regions to a hospital, allows easy access to the areas worthy of adventure and exploration no matter what you’re driving. 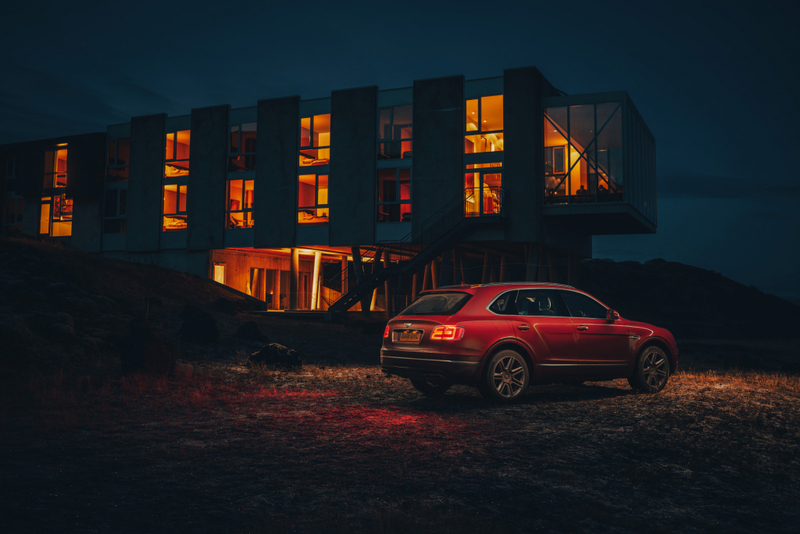 But the remarkable off-road abilities of our Bentayga, combined with its superior levels of luxury, have made our expedition more comfortable and effortlessly simple. It’s possible to bring your own ride via a few ferries, but chances are you’ll have just as much fun with one of many burley rentals available throughout Iceland. Take some time to make a decent plan, but consider a good local guide. You might just unearth a few surprises that don’t make page one of Google. Who needs electric propulsion and a micro scooter when you've got a W12 and a lightweight race bike?